I’ve begun working on some new pieces that examine my experiences living with MS and inflammatory arthritis. While I am lucky that my disease is so far on the mild end of the spectrum, it has nonetheless shaped me and brought me into contact with drugs and aspects of medical practice that are outside the experience of many people. I seek to bring my own adventures to light and examine them within the greater context of contemporary medicine. To start, I’ve created some small etchings that touch on the internally sensed aspect of my illnesses. Find new works under my The Body, Stranger page under the Artworks header. 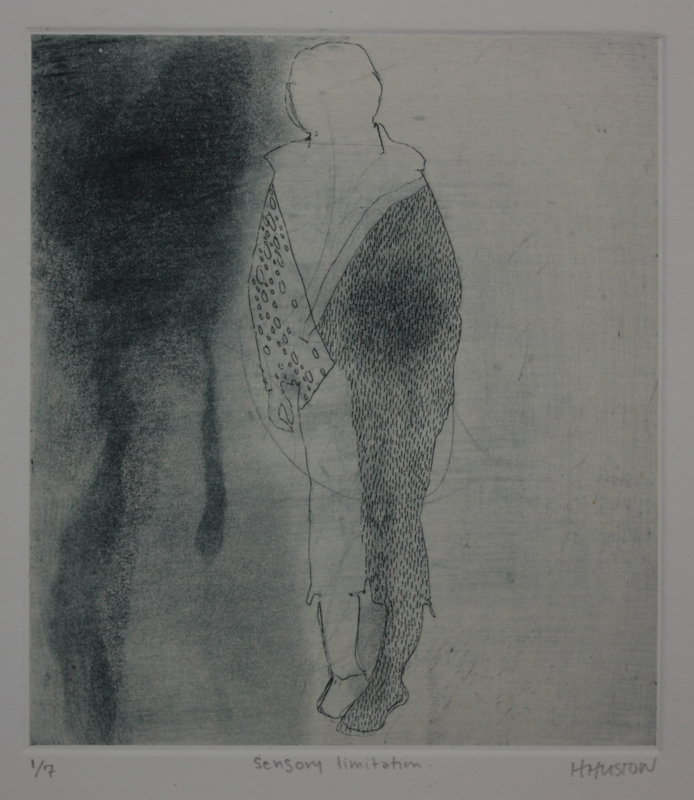 This entry was posted in New Work, Uncategorized and tagged arthritis, etching, Heather Huston, multiple sclerosis by printerbird. Bookmark the permalink.